Generic tab with a 3/8" hole. 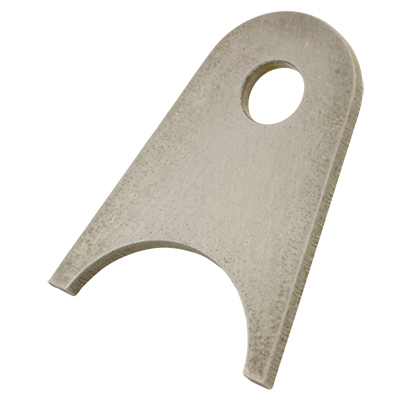 The base width of the tab is 1 1/2" and the height to the center line hole is 0.988". The thickness of the tab is 1/8".